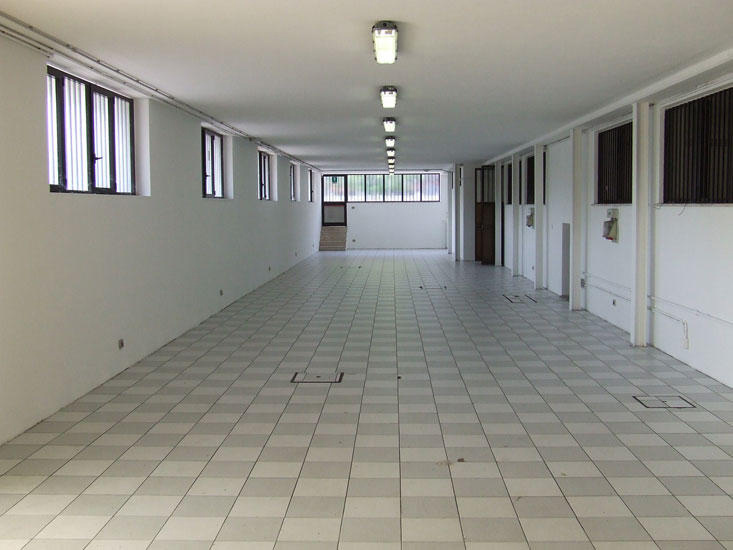 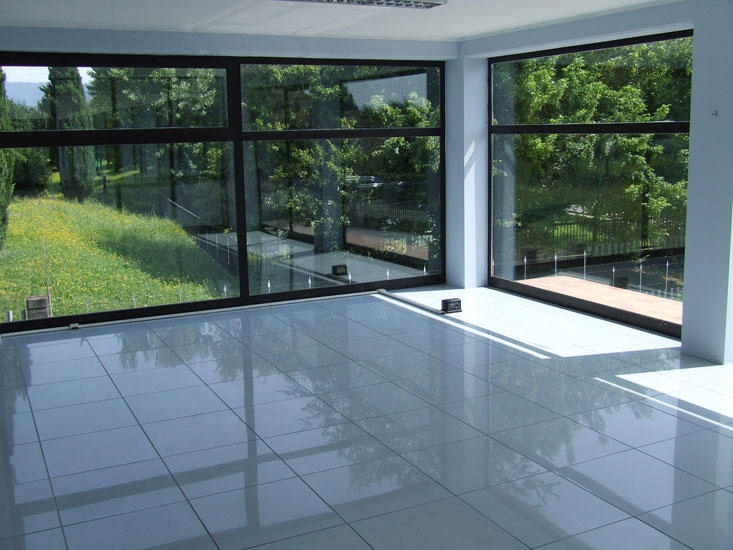 Commercial property, 1600 m² of two-story interior air conditioned space (including offices) and two levels + 4000 m² of enclosed outdoor space. 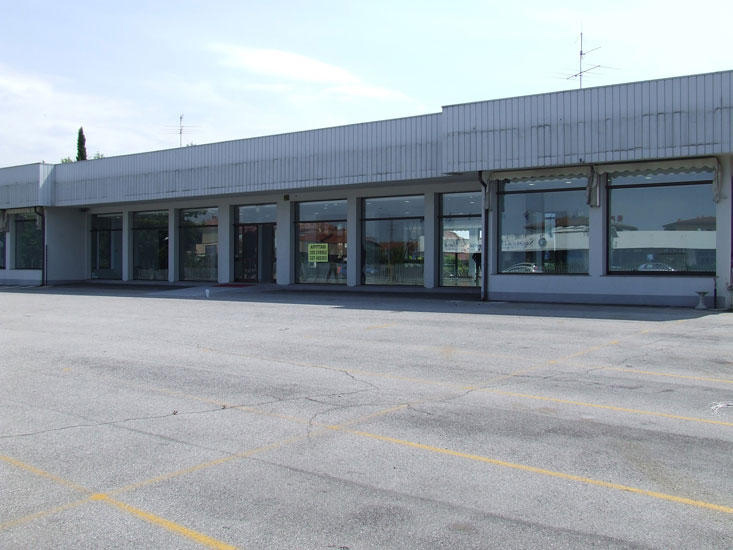 Former car dealership and commercial site of the Bossoni Group SpA. 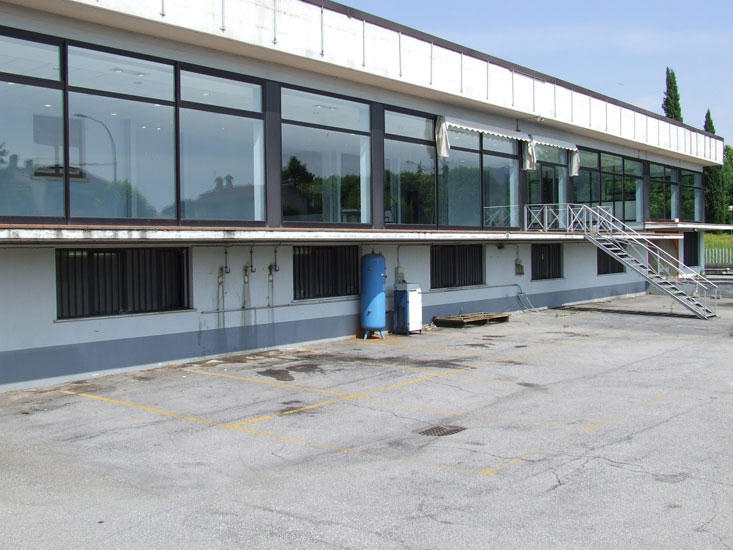 Strategic, in San Zeno, on the very busy Brescia-Cremona road, between the tollbooths of Brescia Centro of the Milan-Venice A4 and Brescia Sud of the Brescia-Piacenza A21. 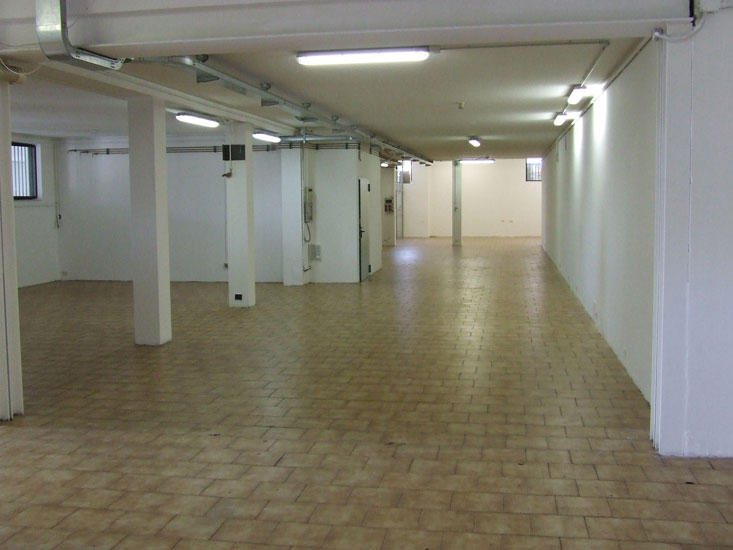 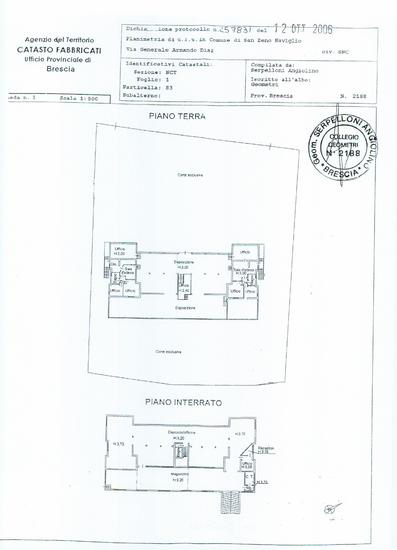 The property is located in the centre of town, with four large gates with direct access from the highway and a large adjacent outdoor area. 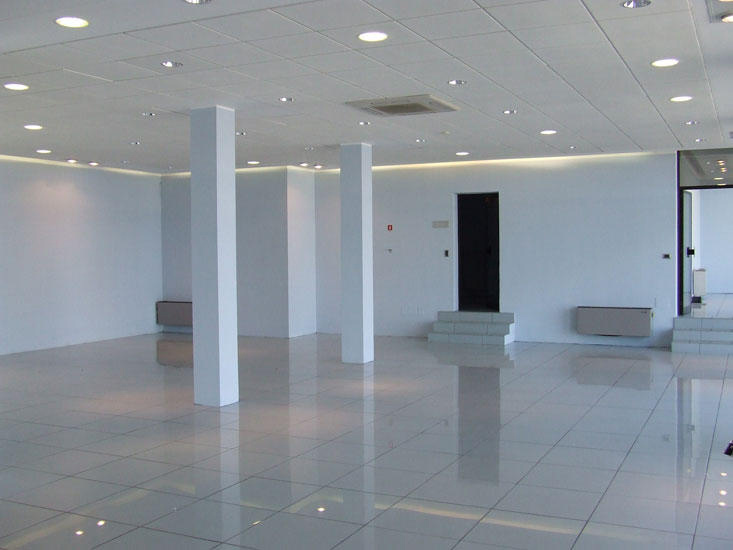 Ideal for a car dealership, it is also great for any other commercial business that requires good visibility and a large car park in the centre of town, and it is convenient for those coming to and going from town, and has excellent public transit. 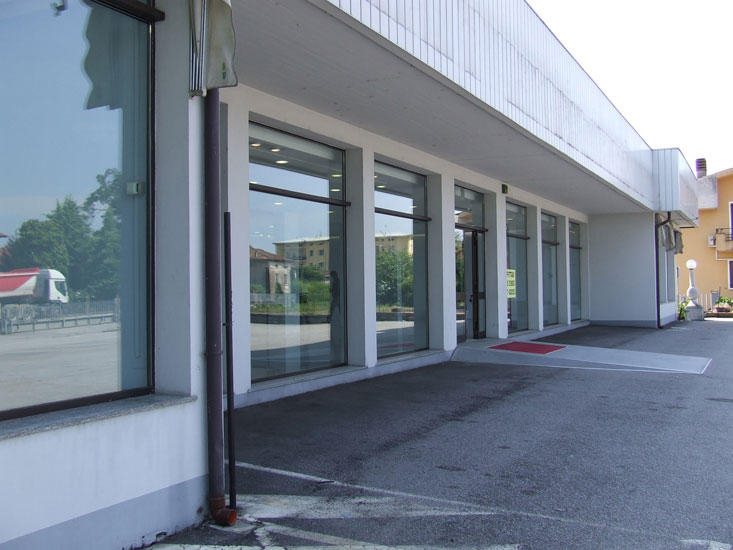 The area has a lot of commercial activity of great interest, such as the Italian Franchise Sapore di Mare, which opened its first sales outlet in northern Italy just a stone's throw from our property, the famous restaurants Il Forchettone and Fuoricittà, the shop Idea Sposa, the mega car and car parts store Bep's, the supermarket DiPiù and many more.